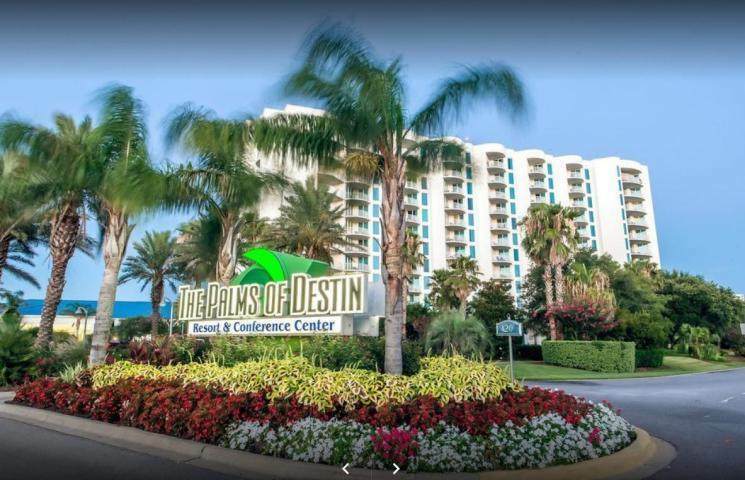 Destin's most popular LIVE, WORK, PLAY, all inclusive resort. 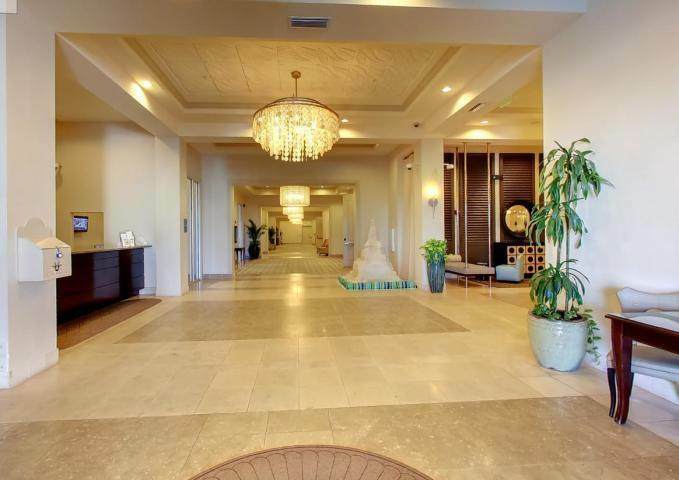 This is a TURN KEY, Fully furnished 7TH STORY two bedroom, two bath master suite unit. Spacious balcony with a beautiful Gulf view. 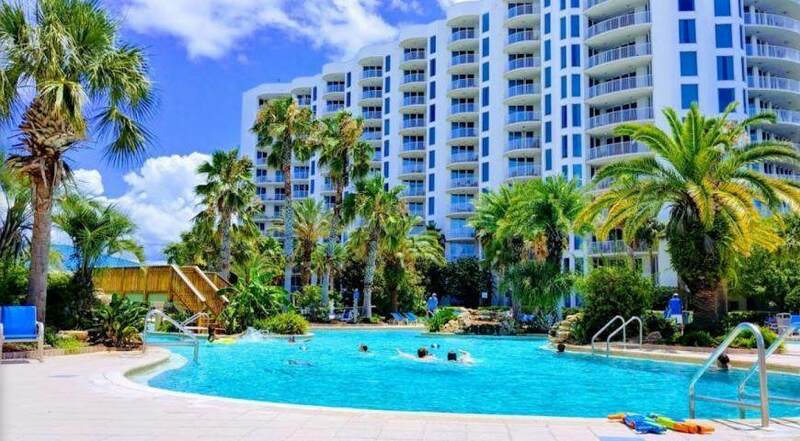 Amenities include a large lagoon, pool, restaurant and lounge, complimentary shuttle to Henderson Beach, luxury spa, basketball and tennis courts. This unit has never been on a rental program. 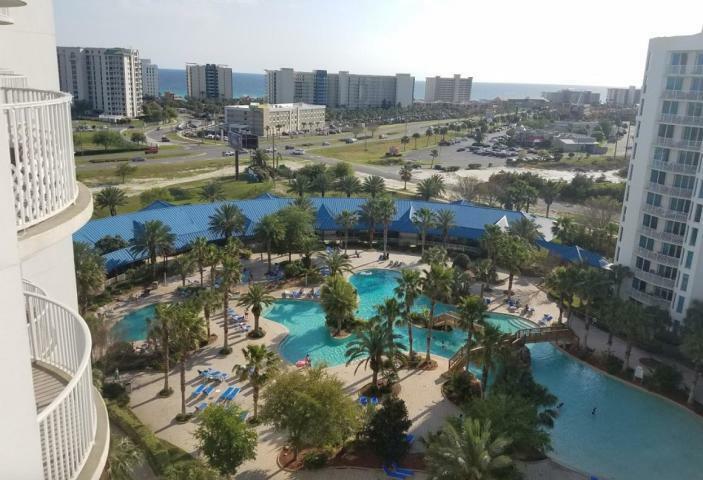 Listing courtesy of Emerald Coast Choice Realty In.